Life is always easier when you are organized in big or small spaces. 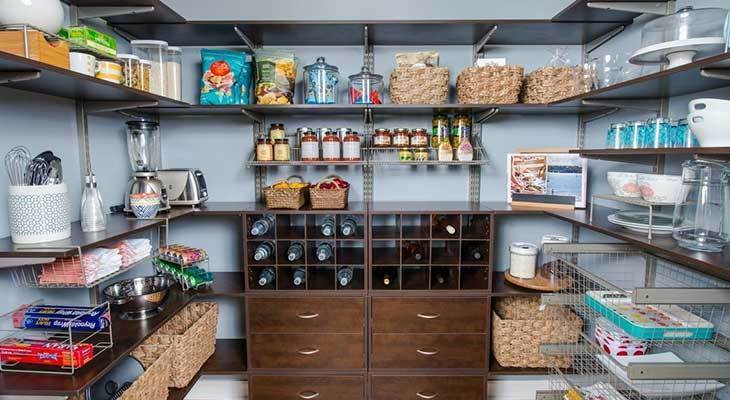 At Ace Barnes Hardware, we have everything you need organize your drawers, cabinets, closets, bathrooms, desk or any other space that may need some help. If you need containers for storage we have that covered as well. From food storage to clothes. We are happy to help you get your project started.